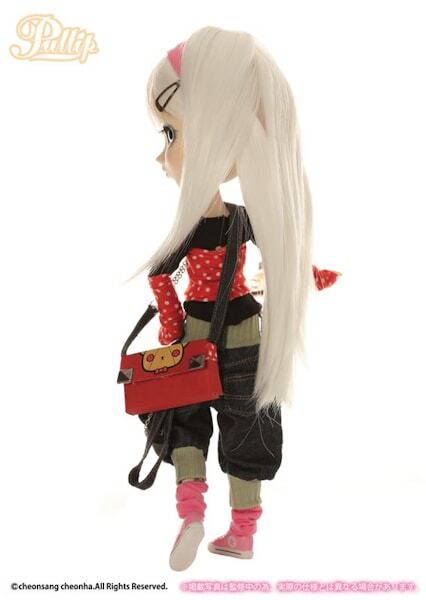 Lookie lookie a new Groove Inc doll from Vanessa Cordero (aka Sheryl Designs)!!! 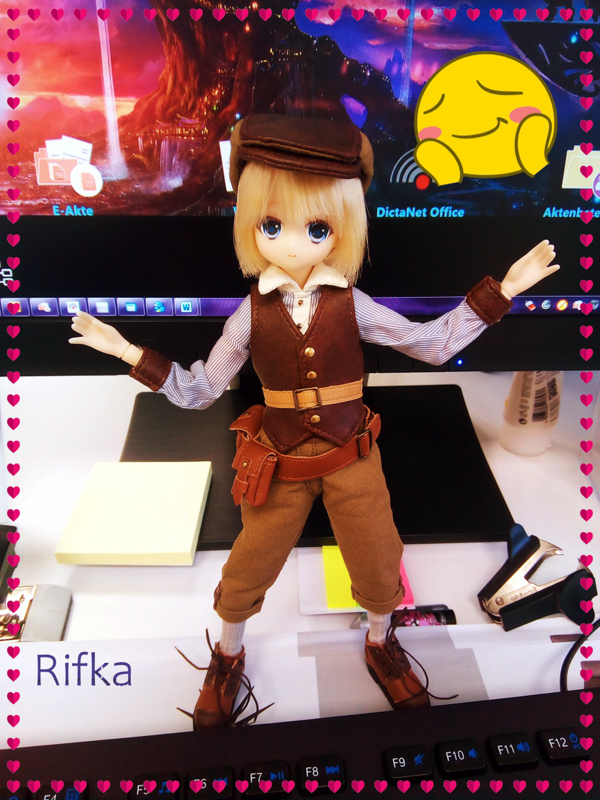 Pullip Naoko is expected to come out in November 2015. She is the 2nd Pullip created by Sheryl Designs and mass produced by Groove Inc. 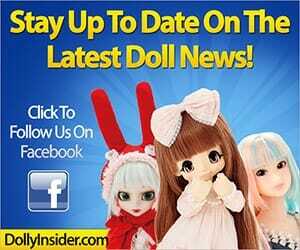 The first doll was the super popular and super kawaii Pullip Akemi. This time around it's a cheerful and kooky skater named Naoko. 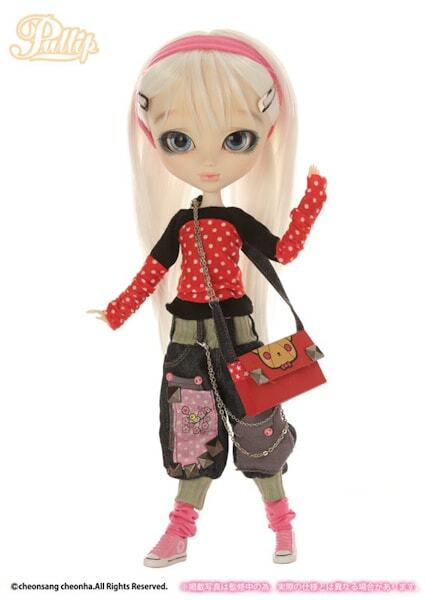 Would you meet a cheerful and outgoing skater Pullip who loves dancing and being kawaii?? . . .Feel Like So. But I'm liking the eye chips they are really cool! 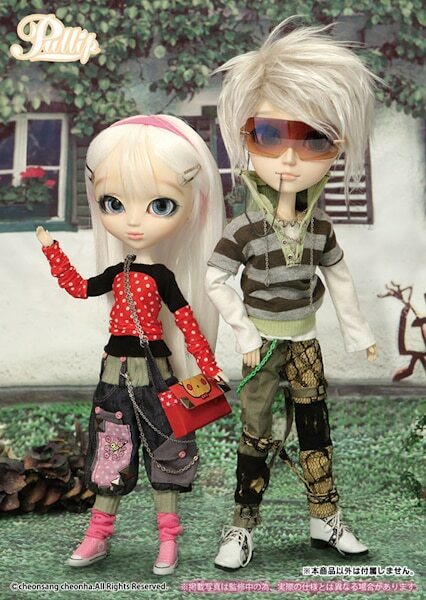 You've seen the images , you've read the info, so let us know what you think about the 2nd Pullip created by Sheryl Designs? Does Akemi rein supreme or has she been dethrone by Naoko? Leave a comment below! Naoko is the best release of 2015 for me. 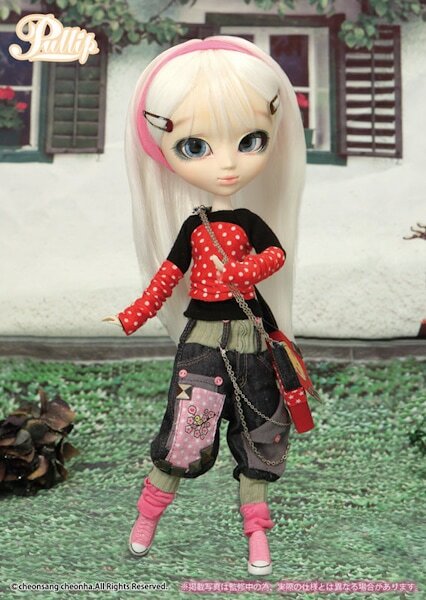 She’s original and break down with other pullip, she look like to a Californian girl, when i saw her it was a “love at first sight”. 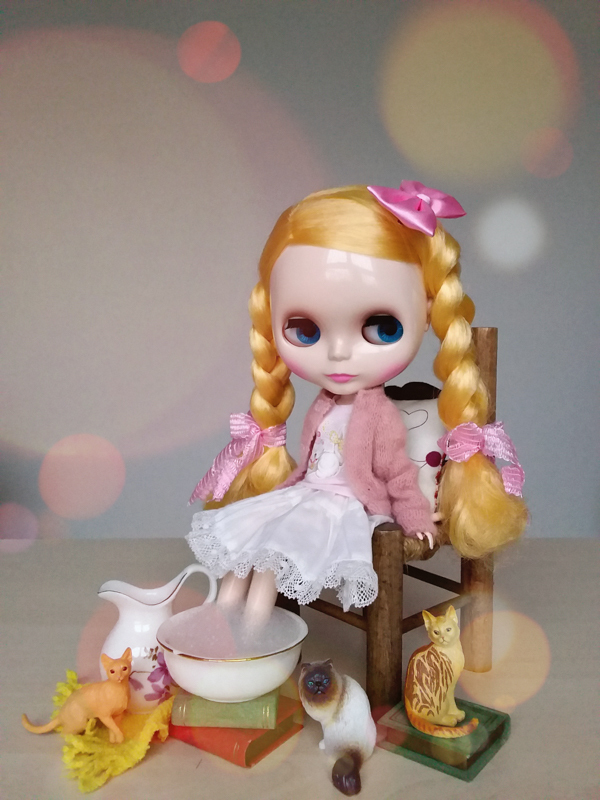 I agree with you out of all the 2015 releases Pullip Naoko is the only one who was the most memorable! 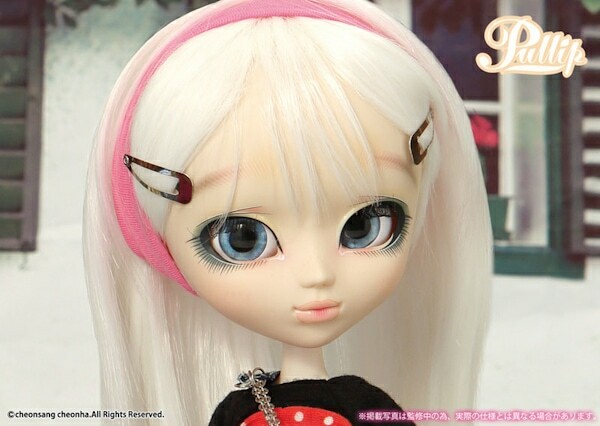 I am in love with this doll, my jaw dropped when I saw her. Can understand how this doll will be hard to please a large audience with such unique eyebrows and lips, although I personally love her. I read that Sheryl Designs is planning on photographing Groove’s prototype dolls, maybe her photos will hope those who are on the fence fall in love with Naoko like you have. Hum… I already know Sheryl Designs and her extraordinary work on dollies but this time… I’m a bit disappointed about this release. 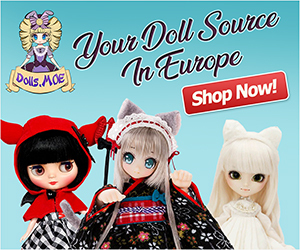 I must admit that I rather prefer pullip Akemi even if she’s not my kind of doll and just like you I’m quite sceptical about Naoko’s eyebrows and lips ‘_’ I was not expecting something like this. 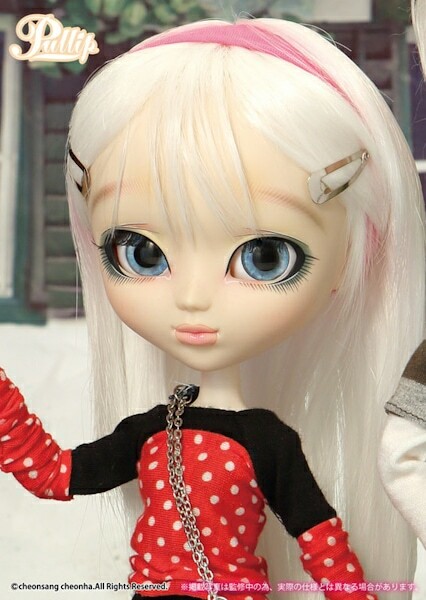 I’m curious to learn the inspiration behind Pullip Naoko, those lips and eyebrows are reeeeeally different. 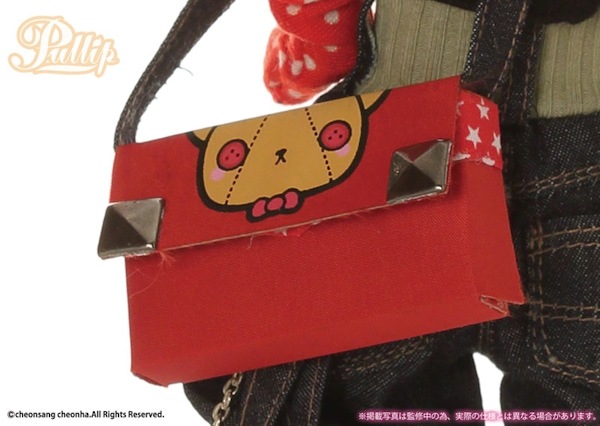 I wonder what the original prototype look liked? I have to admit, I’m not sure how I feel about this one too. I like her eye chips and I love her outfit but I’m not sure about that face. The lips are a little strange and I have to agree about the eyebrows. I’m not too fussed on the hairstyle either. I think I like Akemi much more. I know what you mean they are a bit strange. It’s funny because I didn’t even notice her hair, I’ve been too stuck on her lips/eyebrows lol XD. I put my vote for Akemi too!